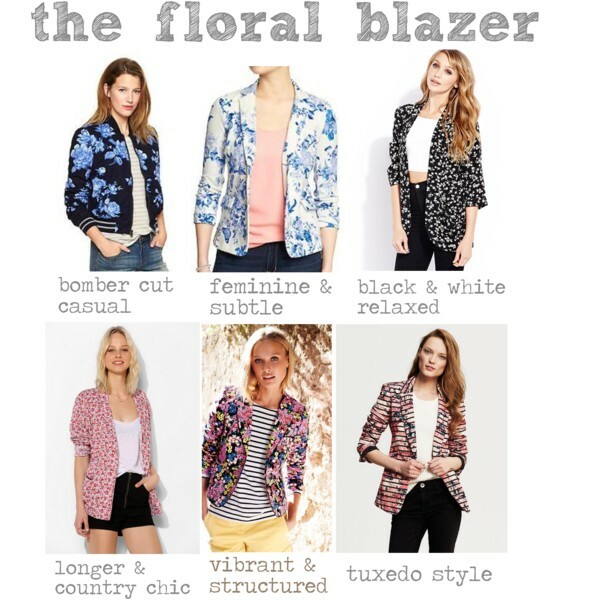 Floral prints are quite typically in for spring. As they always are you might be thinking the floral trend and tea party connotation is absolutely a spring classic, which re-blooms every season. Yet as each year rolls past, so do the details in which these flowers lie. Now there is a fine line between chic and frumpy when it comes to floral – however, this season the designers have saved you a lot of styling stresses by creating prints that are more graphic in structure and less whimsical – meaning you’ll automatically appear a seasoned dresser as opposed to one who may have been got caught up in reading ‘The Secret Garden’. This season an edgy look, with brighter hues and darker backdrops take form within the prints – and working with these means going along with similar color pallets. 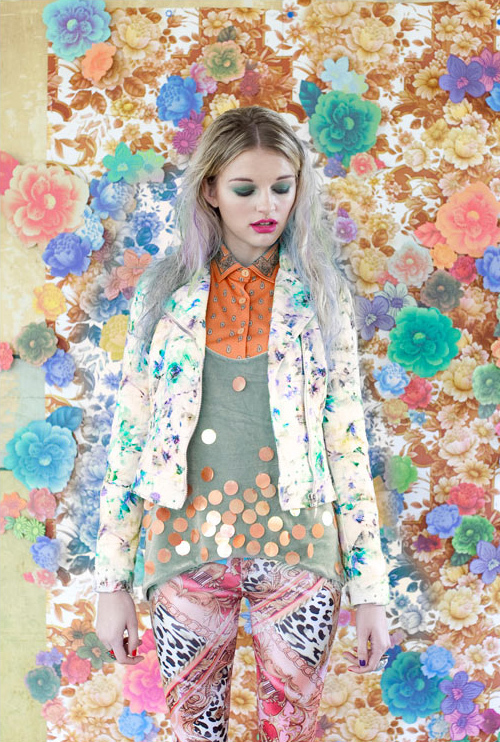 Ideally you want to choose a color from within the pattern and add that to your ensemble. Or if you’re the more fashion savvy type – dress head to toe floral – it’s a catwalk favorite! 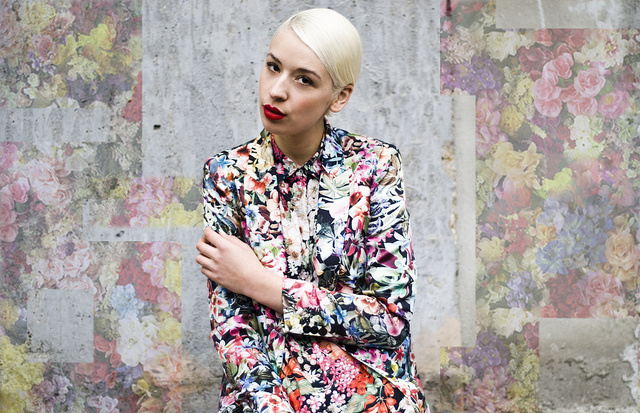 Fashion wearing: Retro slim floral print suit, Zanzea® blazer.